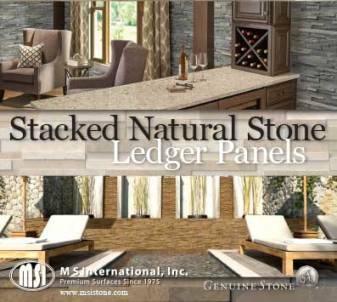 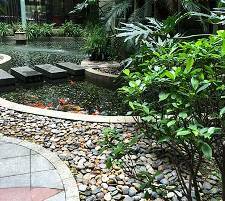 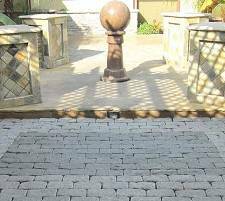 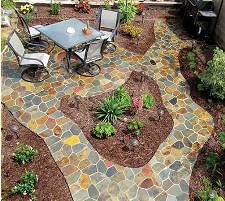 Hardscaping products include pavers, caps, treads, copings, ledgerstone, random, flagstone, and other accessories made from a variety of stone. 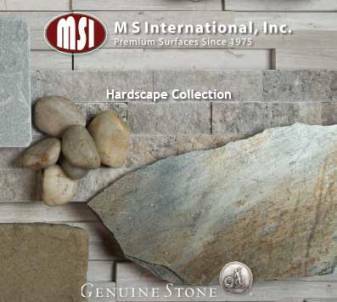 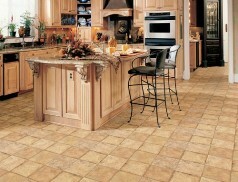 They are available in an assortment of shapes, sizes, and colors. 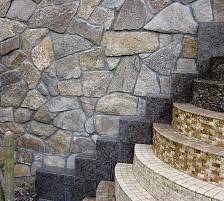 Hardscaping materials are perfect for steps, wall caps, column caps, and pool applications. 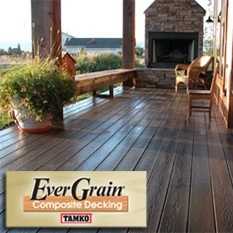 The Hardwood Flooring Brands that we carry include Appalachian, Bruce, Carolina Mountain, Ferma, HomerWood, Husky, Johnson, LAUZON, Mannington, Mercier, Mirage, MooseWood, Mullican, Nature, Somerset, Triangulo, Twelve Oaks.